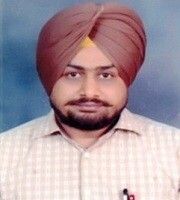 Dr. Jaskaran Singh Waraich is currently Assistant Professor in the Department of Defence and National Security Studies, Panjab University, Chandigarh.His academic qualifications are Masters in Geography and Defence &amp; Strategic Studies (Gold Medalist), Ph.D. as well as a Certificate Course in Chinese language. He is actively engaged in the research supervision of M. Phil and Ph.D. students in Defence and Strategic Studies. Apart from orgainising various National andInternational Conferences/Seminars, he has presented research papers and delivered invited lectures at different platforms. He has published several research papers in the journals of repute and also contributed chapters in the books. 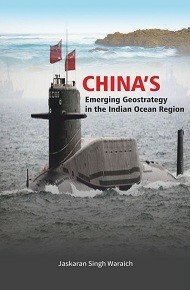 His keen areas of research interest are Strategic Thought, Geopolitics, India’s Maritime Security, and Area Studies of China &amp; Pakistan.